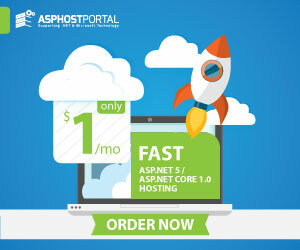 BestCloudHostingASP.NET | Best and affordable SharePoint hosting. A few days ago Microsoft Ignite conference, Microsoft Senior Technical Product Manager for SharePoint Bill Baer took the stage to show off some interesting features and improvements coming to SharePoint 2016. With SharePoint 2016, Microsoft is not killing off the on-premises deployment. 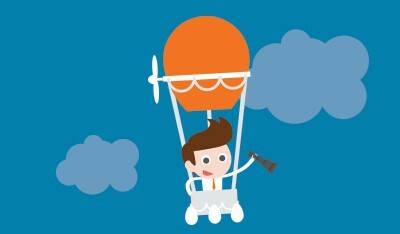 It’s no surprise that cloud is where the emphasis is for Microsoft, but the cloud hasn’t killed SharePoint on-premises. It’s actually making it better. When Microsoft brought SharePoint Online into the cloud, it used SharePoint 2013 as a starting-off point.From there, it had to manage the beast in largely the same way that IT Professionals have in other environments. 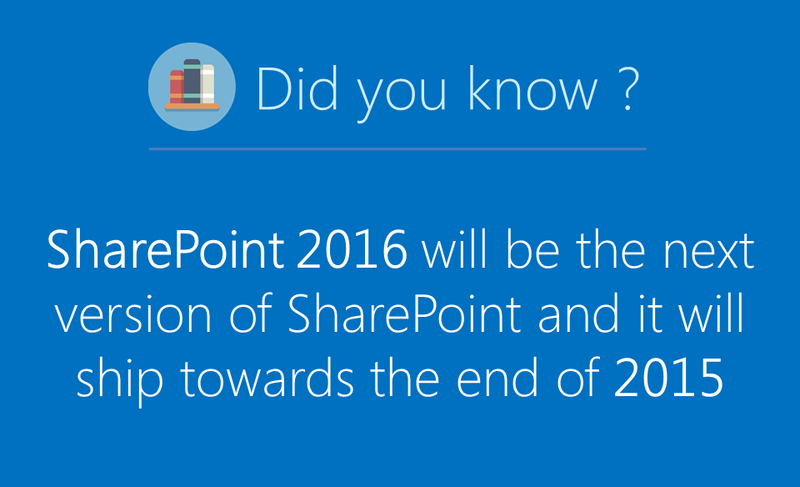 Many of the improvements that we’re going to get in 2016 are a result of Microsoft managing SharePoint 2013 at scale. Authentication in SharePoint 2016 is going to begin to standardize around SAML and OAuth. Both SAML (Security Assertion Markup Language) and OAuth are open standards. While both of these authentications methods are currently available in SP2013, we’ll see more standardization around their use in SP2016. There are some security improvements coming in SharePoint 2016 around the SMTP service. SP2016 will use StartTLS connection encryption for encrypting emails sent from SharePoint, and the SMTP service will be able to use non-standard ports. Some great news is that the hardware requirements for SharePoint 2016 are going to be unchanged from SharePoint 2013. SharePoint already had some hefty hardware requirements, so it’s a relief to know we’re not going to have to stuff even more RAM into the servers. Hardware requirements are 80 GB of disk space, a quad-core processor and 12-16 GB RAM for a farm server, or up to 24 GB RAM for a single server. You may need to update some of the software to run your SP 2106 farm. 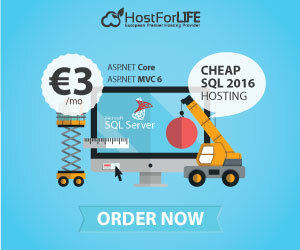 You’ll need Server 2012 R2 at a minimum, and .NET Framework 4.5.2. It will also run on Server 10, but Server 10 will use .NET Framework 4.5.6 instead of 4.5.2. SharePoint 2016 is taking a very different approach to roles and services. In 2013, whether your server was a “search server” or a “distributed cache server” was all determined by what services you ran on it. In 2016, that get a new wrinkle added to it through the use of MinRoles. MinRoles apply a set of services to a server based on the role you assign it during installation. sharepoint-ignite-2_w_300MinRoles will let you specify whether your new server is going to be a Web Front End, a Search server, an Application server or a Distributed Cache server. Installing any of those roles predefines what services will be installed on the servers. Any services running on those servers that are not in that role, or stopped services that should be running, will cause health monitors to report that the server is out of compliance. Some notes about MinRoles are that you cannot choose to have the servers be multiple roles. 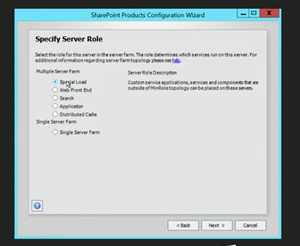 If you want a server to perform multiple role functions, you’ll want to select “Special Role” during the installation, which will let you pick and choose the services on the server in the same way as you do in SharePoint 2013. Single Server farm is still an option for SharePoint 2016, but you don’t get SQL Server Express included in the installation. If you want to create a single server farm, you’ll need to install SQL Server independently of the SharePoint installation. SharePoint 2016 is getting a serious upgrade in the sheer amount of data that it can handle. The maximum content database size, while not yet finalized, is expected to be in the 1 TB range, up from the current maximum of 200 GB. Content databases will be able to hold approximately 100,000 site collections. Lists and libraries get an upgrade, too. The maximum size of items in a view will be raised from 2,000 to 5,000. Libraries will be able to hold large documents, with the maximum file size being raised from 2 GB to 10 GB. Search Indexed also doubles the scale, with searchable items growing to a maximum of 500 million items. One of the things that takes the longest during site collection creation is the provisioning of all of the site features. This is something that doesn’t happen if you simply clone an existing site collection, because all of the provisioning has already taken place. In SharePoint 2106, the site collection process will rely much more on the cloning of existing site collections, which increases the speed that they can be deployed and also extends more options for setting default site collection templates and master copies. There are many more features that are coming to SharePoint 2016, and here’s a few words on some we know about. Platform Resiliency : A new endpoint running on the web servers that creates an affinity between web servers and load balancers to maintain consistent connections. Link Durability: Links that are shared to documents on SharePoint 2016 can still work even if the filename is changed or if it moves to a different site collection. Compliance: E-discovery rules are being upgraded to coordinate rules together for more effective pattern matching. Hybrid Search: Searching SharePoint gets easier with results shown from cloud and on-premises farms, no matter where you search from. Hybrid Profiles: A single profile experience so your followed documents are shared between your on-premises farms and the cloud. SharePoint 2016 is still about a year away, but we’ll start seeing preview releases in the coming months.